How do I take photos of visitors for my log and badges? To capture a photo of a visitor or of their license or other form of ID, start on your buttons page, select 'visitor buttons' on the right then click the 'edit' on the far right of your check in button. Then, scroll down to the visitor fields section and to the right, add a field. 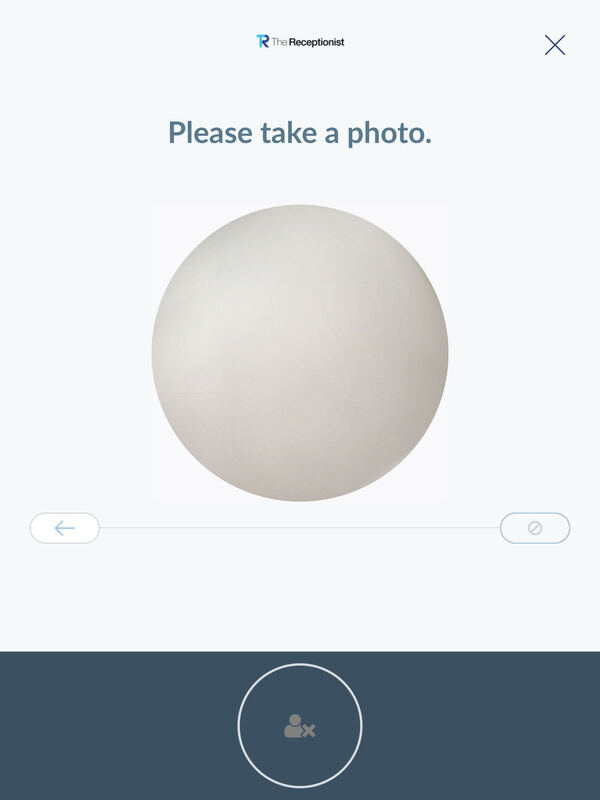 Select the photo capture field. Keeping that field unlocked will not require face recognition, but will still capture visitor images for your visitor log, employee notifications, and badge printing. This can be used to capture a photo of your visitor, their license, or another form of ID. Setting this field to 'lock' will enable a 'face recognition' feature that requires a face be in view of the camera during the photo capture. Please note that facial recognition will not work if there is a light shining into the camera, such as a bright overhead light or a window behind your visitor that causes the camera to be unable to find a face. Try playing around with the tilt and location of your iPad mount to ensure facial recognition can successfully find a face, or you can unlock photo capture to turn off facial recognition.